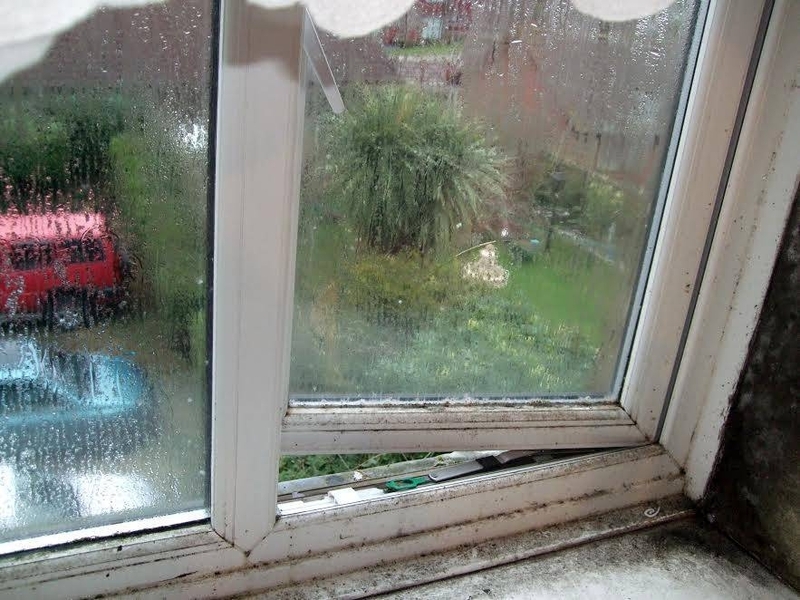 If you have a property which has signs of damp then you already know how unslightly it can be. But in many instances damp triggers mould growth which can also effect your respiratory and immune system. Do You Have Signs of Damp in Your Property? 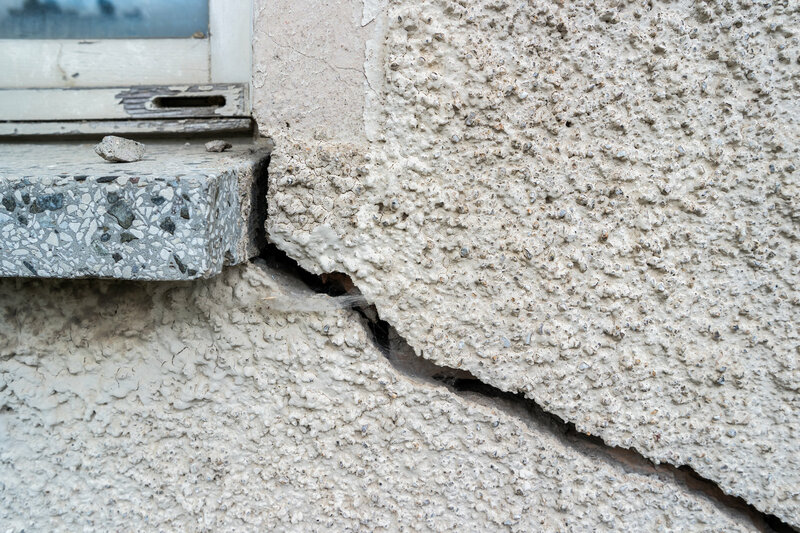 If the damp is left untreated the issues become much worse, in some cases causing structural damage leading to significant repair costs with builders and surveyors. 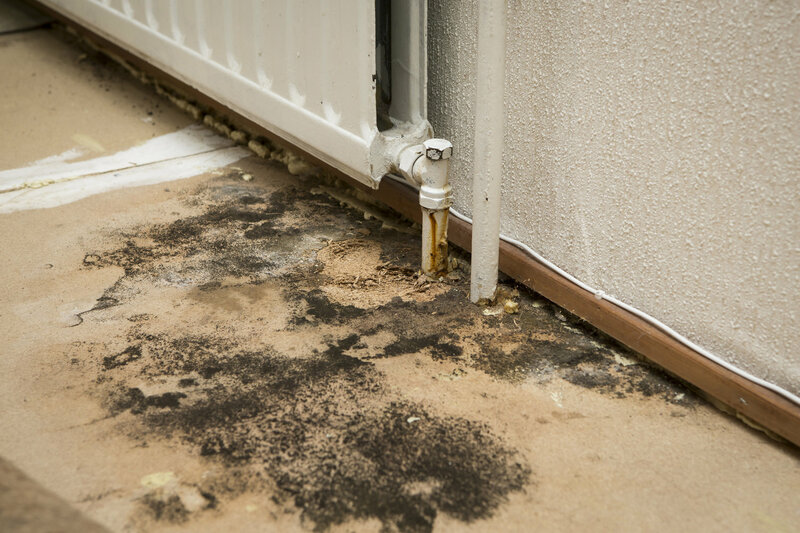 When left untreated, the unfortunate fact is that the damp invariably becomes more severe and will eventually cause structural damage leading to higher repair costs in the long run.When diagnosed promptly the underlying causes of the damp in your home can be addressed and treated both effectively and cost effectively. When you first notice you’ve got a damp problem, that’s the right time to take action and call a damp proofing specialist. Cardiff Damp Proofing are a time served local damp proofing company specialising in all aspects of damp treatment and remedial repair works. Where penetrating damp is below the high external ground level we would carry out a process called tanking, this is applied internally at the bottom of the wall as part of the rising damp treatment. Where penetrating damp occurs above the external ground level it is often the case that we would apply a water repellent called SecoTherm, to the outside brickwork, this prevents rain penetration into the brickwork and the chemical structure allows any moisture present in the wall to evaporate into the atmosphere. (A breathable membrane.) Other treatments include repairing damaged brickwork, guttering, downpipes and roofing repairs. After carrying out a free, no obligation survey of your property our surveyor will be able to advise straight away what is causing penetrating damp in your property and will advise on the best treatment option, this will be followed up by a written quotation for treatment within 48 hours. 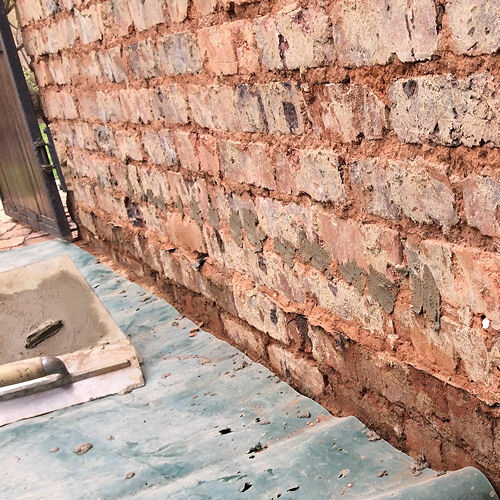 When treating rising damp in Cardiff all work undertaken by our team is carried out in accordance with British Standards BS-6576-1985, entitled, The Installation of a Chemical Damp Proof Course. 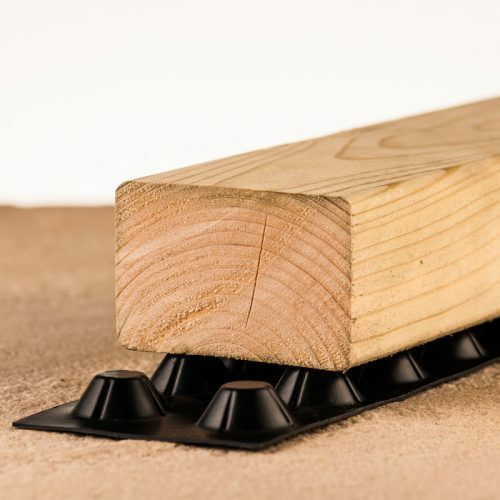 If required, and the new damp course needs to be injected from inside of the property plaster would be removed from the wall to a minimum height of 1.00 metre from the internal floor and a chemical damp proof course would be installed, if possible and the injection can be carried out externally this makes the job cheaper in terms of its cost to the homeowner as remedial repair works such as re plastering will not be required. Wherever possible we inject new courses externally but on the occassion this is not possible we will explain why to the homeowner. Brickwork would be treated with an anti-sulphate solution to stabilise the salts ensuring no further salt contamination to the new plaster, after which a lightweight renovating plaster will be applied to the brickwork and then the wall will be skim plaster finished. 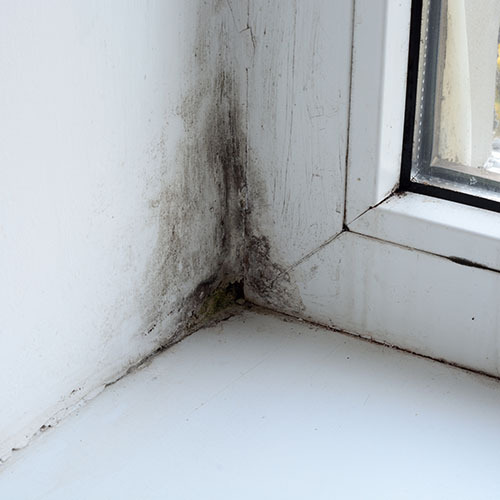 Sometimes the treatment for condensation in Cardiff can be as simple as opening a window or turning on an extractor fan when cooking, but for more serious condensation problems professional solutions may be needed. Cardiff Damp Proofing are passionate about providing good indoor air quality to everyone, which is why we offer a wide and varied range of eco-friendly and innovative ventilation systems, designed to deliver homes with fresh, filtered air. After completing a free, no obligation survey of your property we will be able to advise on the best course of action to rid your Cardiff home of condensation, on many occassions we find that simple lifestyle changes are all that is required for treatment, and as such there is no cost to the homeowner, on other occassions with more sever cases professional services are required and quoted for. If you need further advice on any aspect of damp proofing in Cardiff or would like to arrange a free of charge, no obligation damp survey and quotation for treatment please contact us today. We cover all areas in South Wales offering highly competitive prices with lengthy, insurance backed guarantees. Damp is the result of environmental and structural factors. Houses built on a flood plain must have effective damp coursing or basement tanking, due to the fact the lower floors of such a property in most cases extend below the water table. Victorian properties, such as the ones found in desirable like Roath, were built to different standards than today’s and are vulnerable to penetrating and rising damp. In many instances, insensitive alteration has increased condensation troubles, too. Britain’s weather patterns are clearly changing, with hotter summers and wetter, wilder winters. 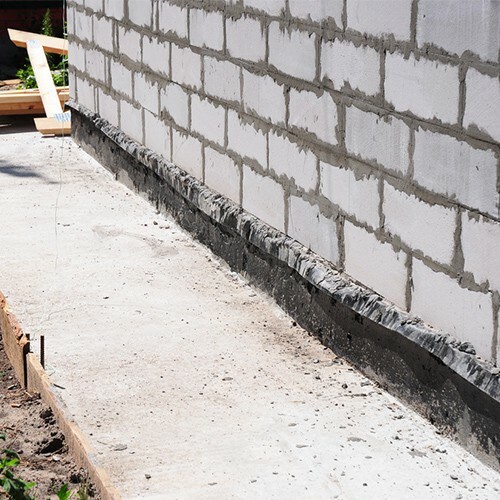 Flooding and torrential rain has become commonplace, so if your property predates the 21st century you probably need to revise your damp proofing. Cardiff Damp Proofing specialises in conservation damp proofing, and our surveyors always recommend the proper treatment which respects your properties heritage. The best way of dealing with damp depends on its cause. For condensation, better ventilation, insulation and more efficient home heating often works wonders. Penetrating damp is often treated either by handling failed brickwork, re pointing, dealing with roof damage or by applying a water repellent coating to the propertys exterior, and for rising damp it is often the case that a new damp course injection is required, this could either be a partial injection or a full injection to all exterior walls. In some cases damp problems in a property can be more complex with different causes resulting in extensive damage. 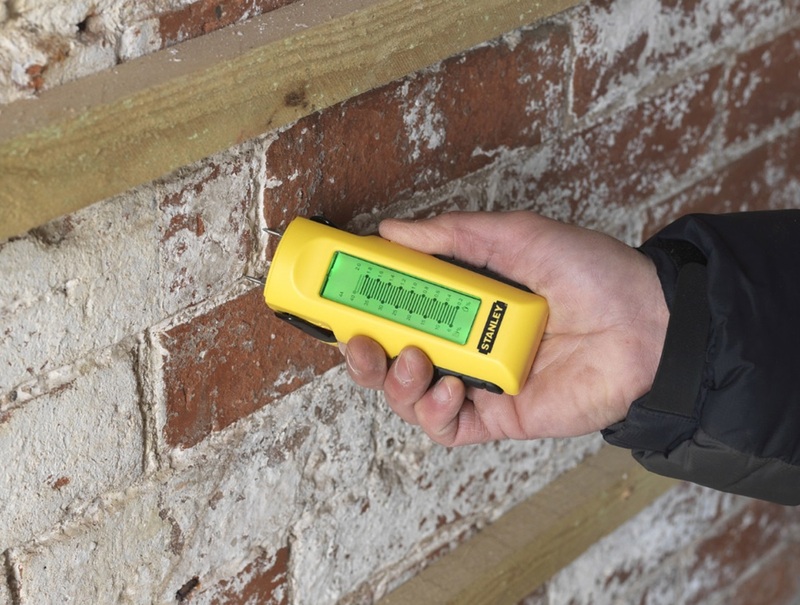 The fastest and easiest way forward is to get in touch with a specialist damp proofing company with the experience and expertise required to effectively diagnose and treat the problems at hand. 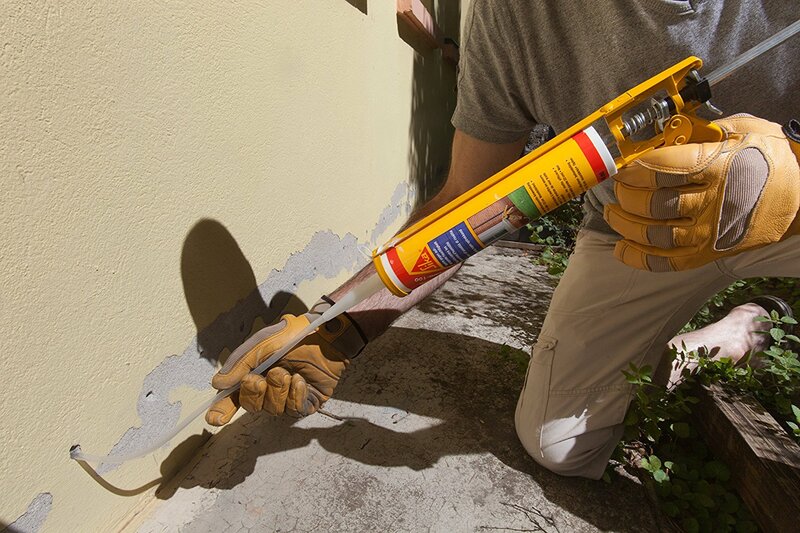 Cardiff Damp Proofing deliver a 100% diagnosis and cure rate for any damp problem in your home or business premises, and all treatments handled by our team carry a 30 year guarantee as standard. We serve all areas in South Wales!